Tinctures are a popular entry point into the field for people who are curious about cannabis but wary of smoking it. 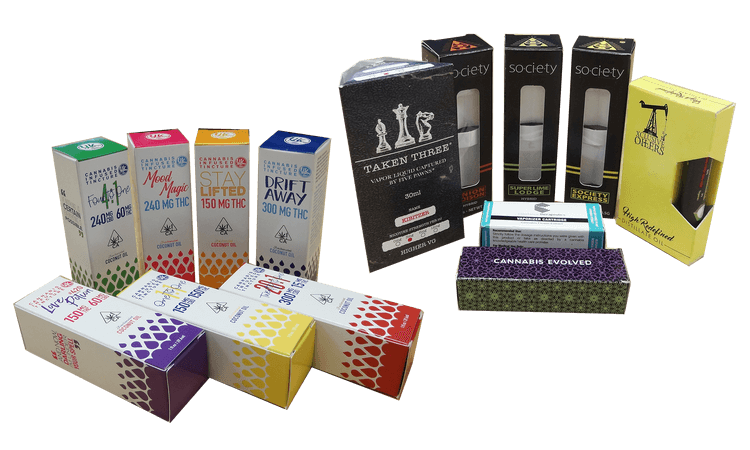 Because tinctures often draw in so many new customers, it’s crucial to take advantage of this with intriguing packaging that generates maximum profits for you. At Business Image Printing, we offer full customization and popular features like velvety soft-touch finishes, and metallic foiling to help your cannabis-infused tinctures stand out among your competitors. Best of all, our unbeatable prices and free design services have created a loyal customer base YOU can be a part of! Simply place your order today to experience it for yourself!